Paper Tube Labeling Machine Conveniently and practically, both the main glue feeding device and the side glue feeding device are available with this paper tube labeling machine. 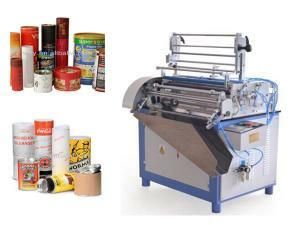 The automatic unloading device is conducive to the high productivity of the paper can labeling machine. 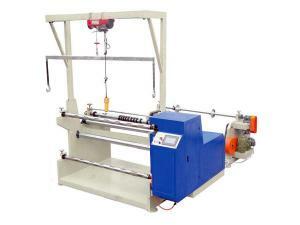 Paper Tube Curling and Sealing Machine Low cost, high practicability, and stable performance. 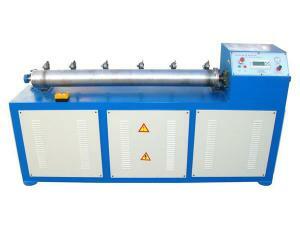 The paper tube forming equipment supports automatic cutting and unloading. 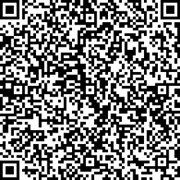 The cutting speed will change and restore, automatically. Paper Tube Forming Machine This range of paper tube forming machine is applicable for large-scale production of composite cans. 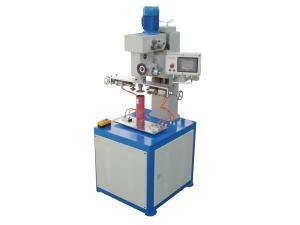 Possessing multiple functions, the composite can forming machine supports automatic edge curling and capping. Jumbo Paper Roll Slitter Rewinder Machine With this slitter rewinder machine, the rewinding paper roll is firm and strong, and has flat end faces. The converting machine is equipped with a computer controlled web guiding system which can automatically correct the deviation. 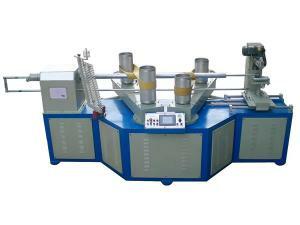 Paper Tube Re-Cutting Machine The PLC for the main circuit makes for the stable performance of the automatic paper tube cutter. Thanks to the automatic closing device, automatic paper tube cutting unit, and automatic opening device, it is quite easy for the user to grasp the operating skill of the paper tube cutter.